The best part about this time of year is the incredible sales that are happening. 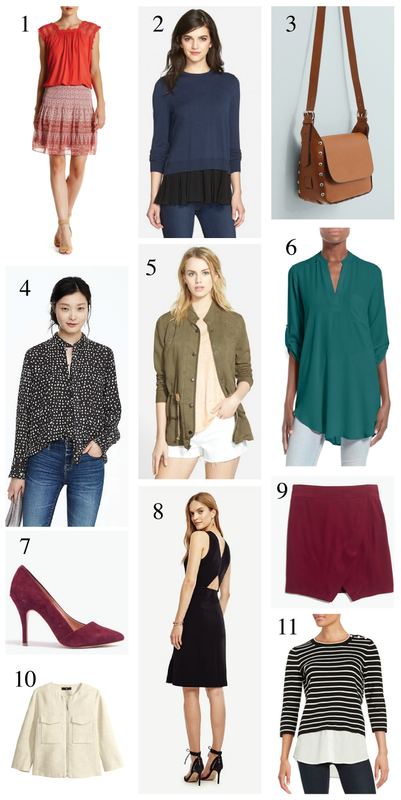 So instead of focusing on one specific retailer or fashion trend for this week’s post, I’m rounding up the best discounted items I could find and highlighting the most notable sales that you need to know about. Get an extra 30% off all sale styles at Madewell with code ENJOY30, an extra 50% off sale styles at Ann Taylor, an extra 40% off sale styles at Banana Republic & get 20% off your order over $60 + free shipping at H&M with code 4082.